Samsung Electronics today released its new MultiXpress X3280/K3300 multifunction printer series, expanding its range of A3 multifunction printers. 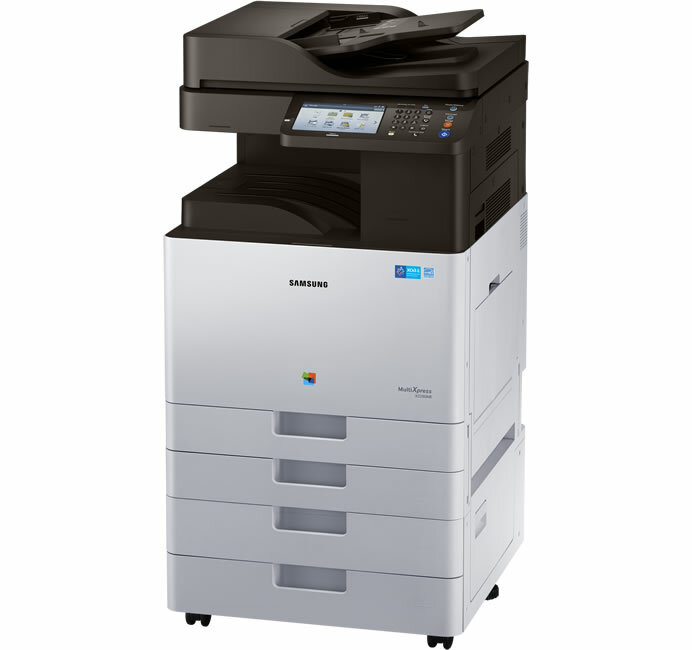 The MultiXpress X3280 color and K3300 mono series offer mid-high specifications optimized for small and medium-sized businesses. 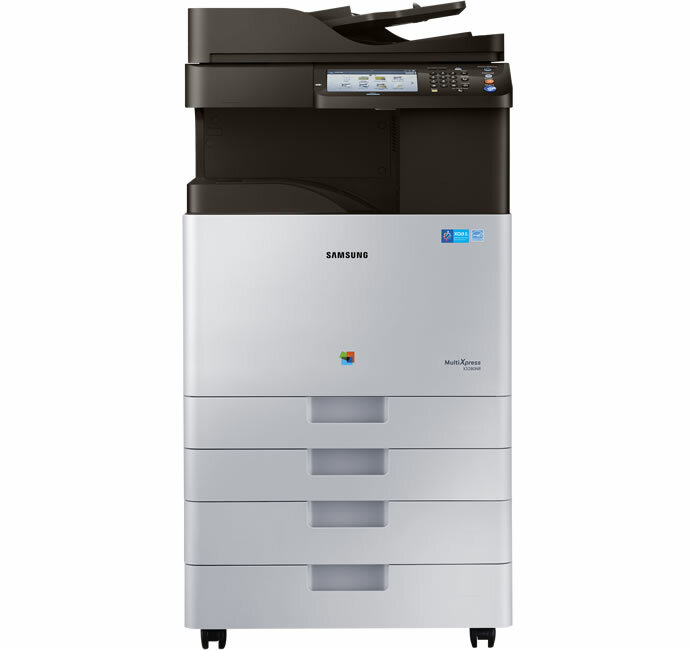 The Samsung X3280 and the K3300 print 28 and 30 pages per minute each and both printers have a maximum monthly duty cycle of 80,000 pages, ensuring durability. Another key feature of the Samsung MultiXpress X3280/K3300 is its high-quality graphics capability. With an effective resolution of 9,600×600 dots per inch and Samsung’s unique rendering technology, printed images are sharp and vivid. Additionally, its scanner scans 45 pages per minute, boosting office productivity. The series supports a variety of mobile and cloud printing solutions without a driver, allowing users to conveniently authenticate and release printing jobs from their mobile devices, using world first NFC technology by Samsung.